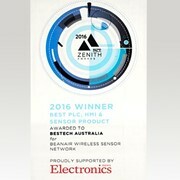 The FGP CD1140 contactless torque sensor, available from Bestech Australia, is at home in the laboratory or in industrial environments. 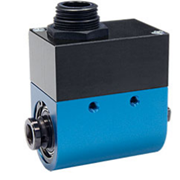 It's rugged construction features many different mounting configurations. 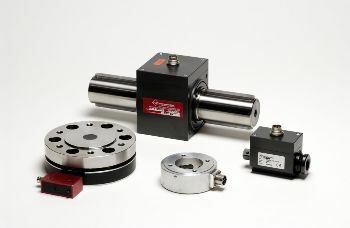 This torque sensor is rugged and small package size as well as many mounting configurations so as to provide excellent measurements in both industrial and laboratory environments. 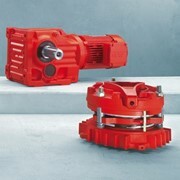 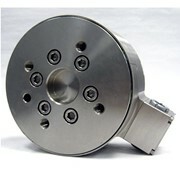 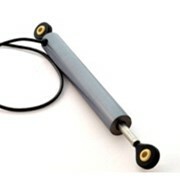 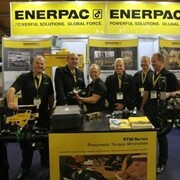 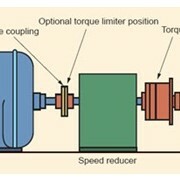 This torque transducer has been used in the subsea oil and gas industry. 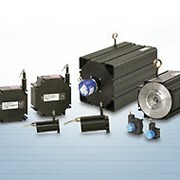 The contactless transmission of supply voltage and measuring signal facilitates continuous operation with minimum wear and no slip ring service. 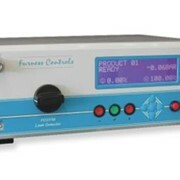 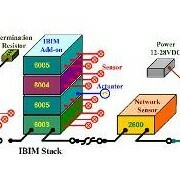 A single voltage supply of 12V DC is needed, and power consumption is less than 200 mA. 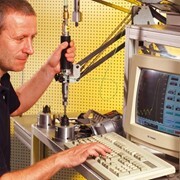 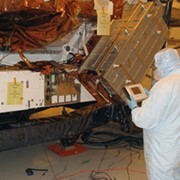 The unit can operate at temperatures between 0°C and 60°C. 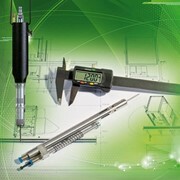 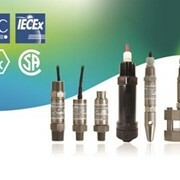 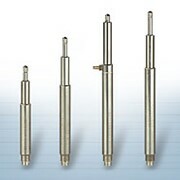 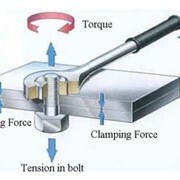 There are various models of the CD1140 torque sensors, from 0.05 Nm to 20,000 Nm full scale range. 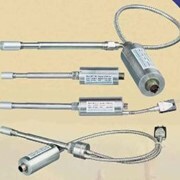 The sensor measures to high accuracy, exhibiting a linearity of 0.1% of full scale range, and hysteresis of 0.1% full scale range. 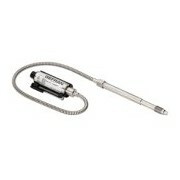 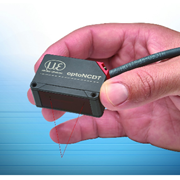 The sensor has a small outline and low moment of inertia. 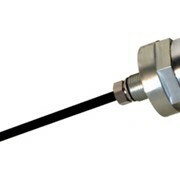 The CD1140 contactless torque sensor is also available with optional speed or angle detection.